Alternative flights available from other regional airports are available and may be subject to a small supplement. The conference annually attracts the international “who’s who” from biotech, pharma and finance for 3 days of high calibre networking. 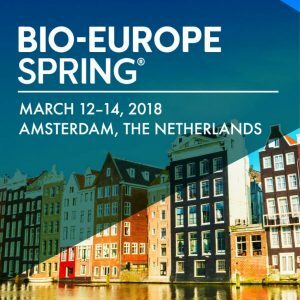 Bio-Europe Spring’s world-class workshops, panels and active exhibition along with thousands of prescheduled one-to-one meetings make this event an unrivalled forum for companies across the biotech value chain to meet and do business.